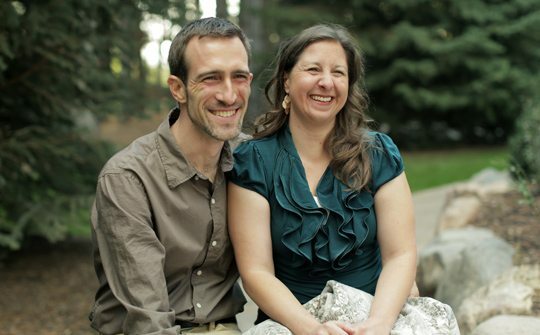 Lucas, a DBA (computer genius), and Wrylon, a homeschool mom, are best friends and have been married for almost 15 years. Their four children bring them much laughter, joy, and opportunities for personal growth. Lucas and Wrylon have faced the challenges life has given them with creativity and determination. Two of the most important lessons they have learned are the value of each life and the importance of exercising faith in God. As a family some of the things they enjoy are hiking, learning, camping, herbalism, barefoot running, natural living, historical type fencing, and cooking and baking from scratch. Luke and Wrylon together enjoy shopping at thrift stores and laughing together. Thank you so much for this video. As an SSA man who has been married for two years it is an incredible relief to find this story and hear of other couples going through what my wife and I are experiencing. My SSAis still hard for me to talk about, and I am in the process deciding which of my close friends and family to tell. The stories of people leaving the church because of this issue are so prevalent, it can be really hard to find hope. 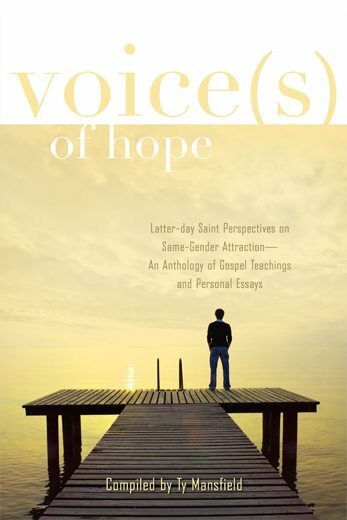 Your story was wonderful for me to listen to and inspired greater hope and acceptance of myself as a man attracted to men. I have believed for a long time that do not have to choose a gay lifestyle in order to be happy. I also feel guilty for keeping my experiences a secret when so many men and their families are suffering to manage the implications of SSA. Thank you for being a loving couple and for all the work and faith you have put into living a life focused on Christ and the covenants made in his church. You inspire me to hold my wife and my covenants closer to my heart.